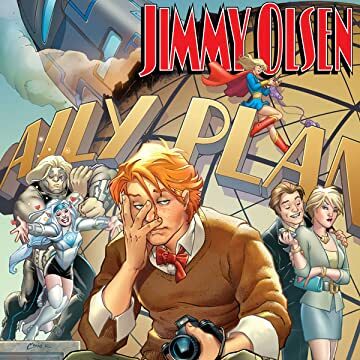 Superman's Pal Jimmy Olsen stars in his own adventure! It's a wild week for Jimmy as his ex-girlfriend comes into town. 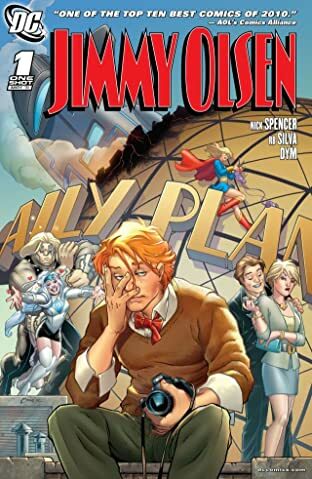 Looking to impress her, Jimmy finds himself in all sorts of trouble from bar fights with aliens to world-saving space battles!